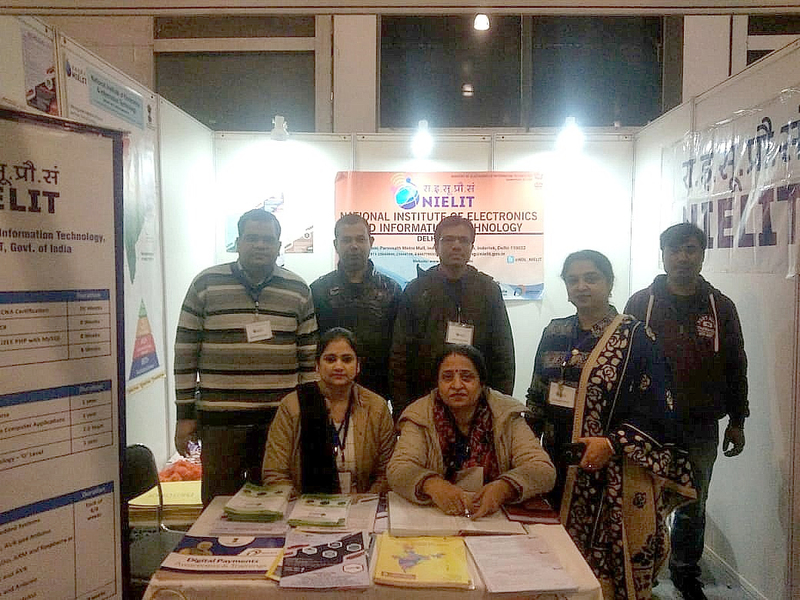 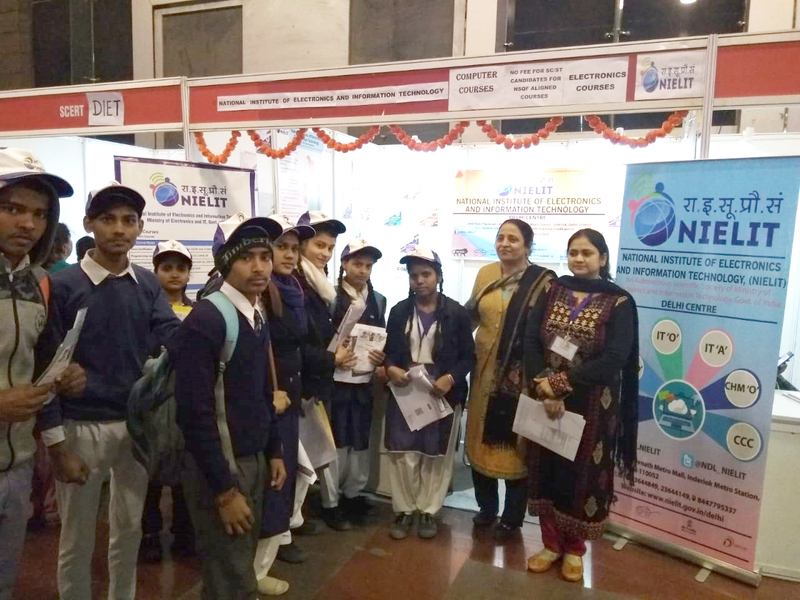 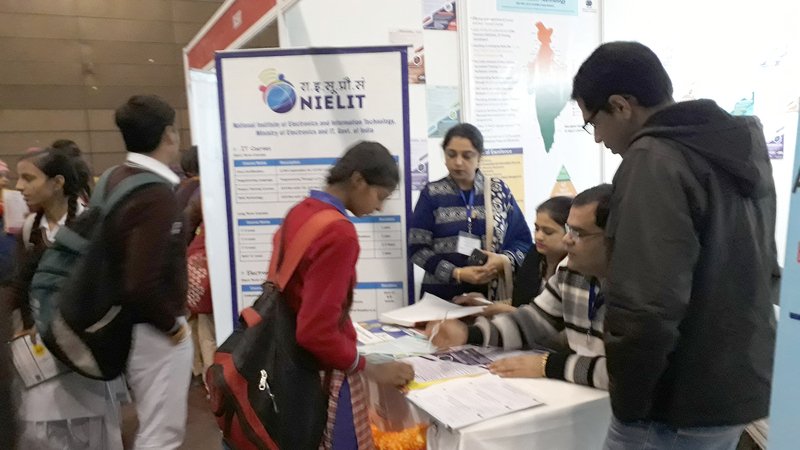 NIELIT Delhi Centre participated in the “State-level Career Conclave” organized by Directorate of Education, GNCT Delhi, from 28th January to 31st January 2019 in Thayagraj Stadium. Unique and first of its kind in the state, this Mega event was inaugurated by Hon’ble Deputy Chief Minister/Minister of Education, Sh. 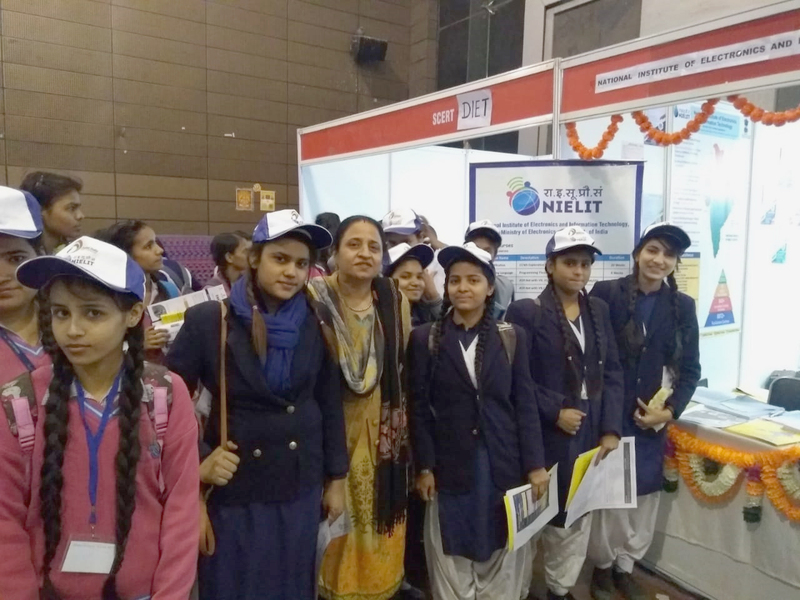 Manish Sisodia. 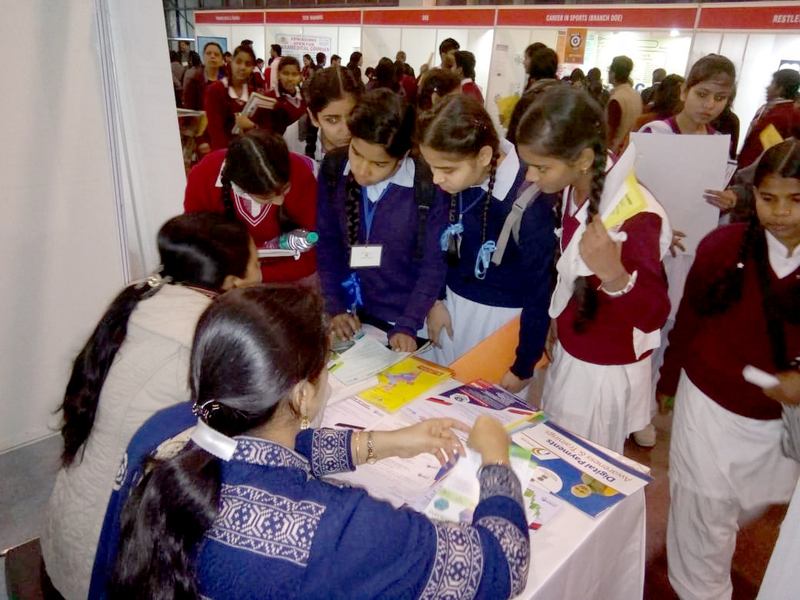 The aim of the event was to provide a platform to the students of all Govt. 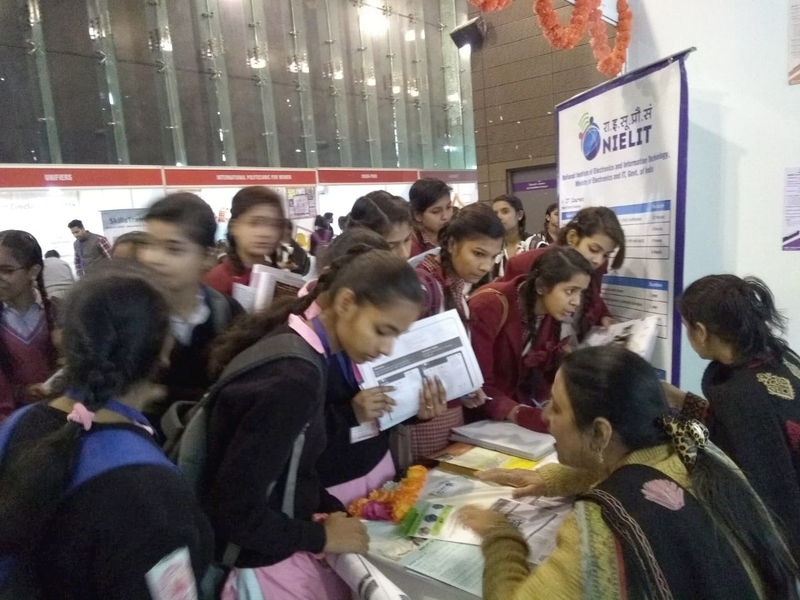 Schools of Delhi to explore various career options in technical, higher education, vocational and skill sectors etc. 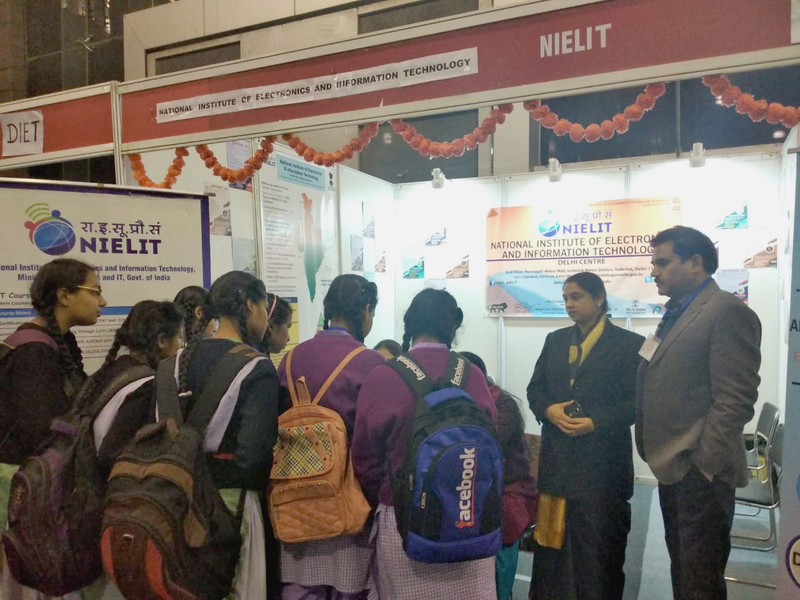 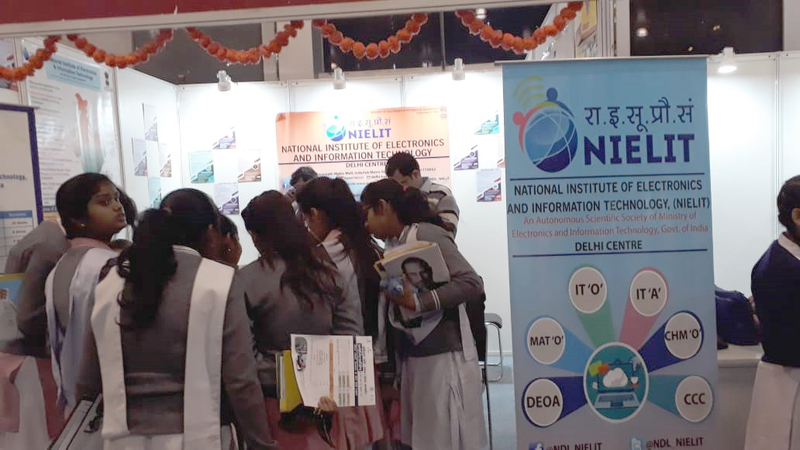 Team of training section of NIELIT Delhi Centre, provided wide exposure to students about all NIELIT Training Programs including all Digital literacy courses and non-formal courses that can help them in their future prospect. 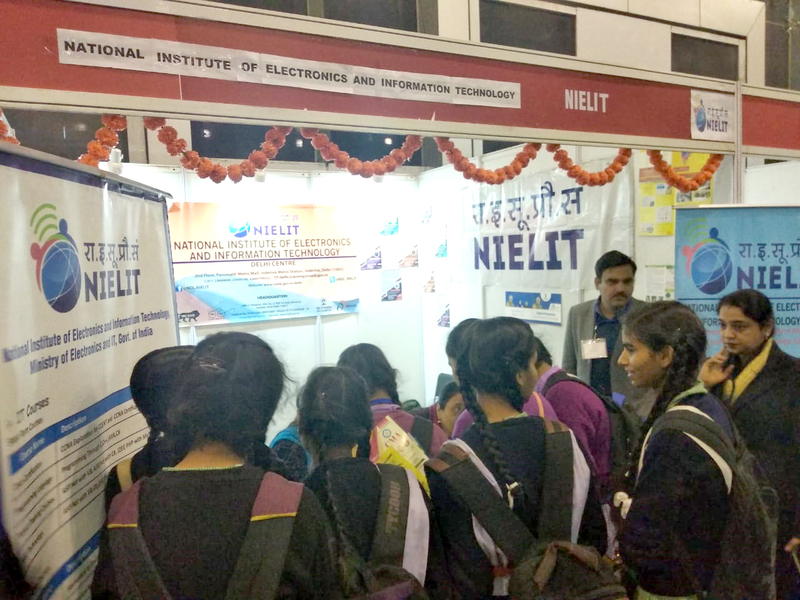 Approx 32 thousand students visited the event. 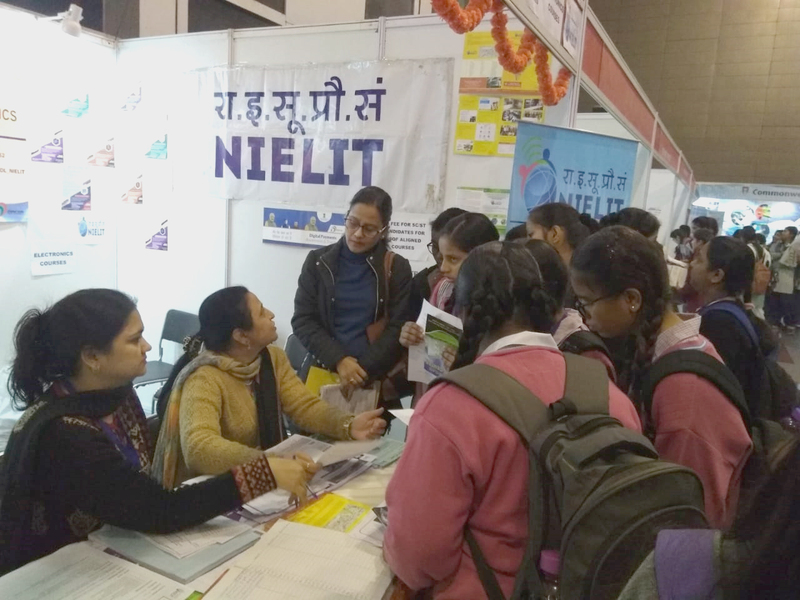 Major Institutes which participated include Delhi University, Guru Gobind Singh University, Ambedkar University, IGNOU, DTTE, Indian Army, Airforce, Delhi Police, ITBP and multiple private organizations. Around 2000 students provided their details for pursuing various NIELIT Courses in the coming sessions.